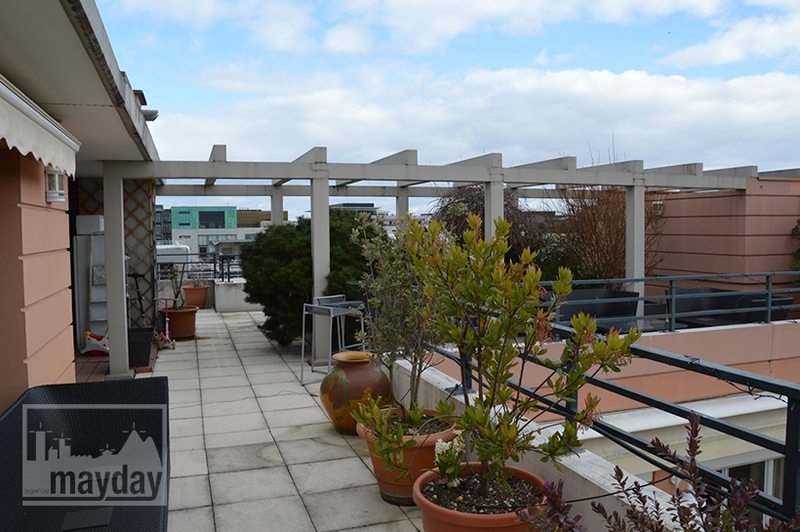 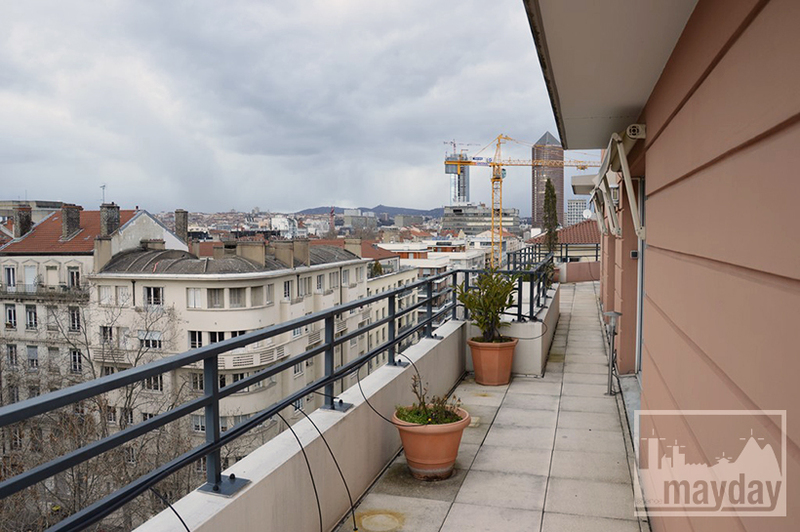 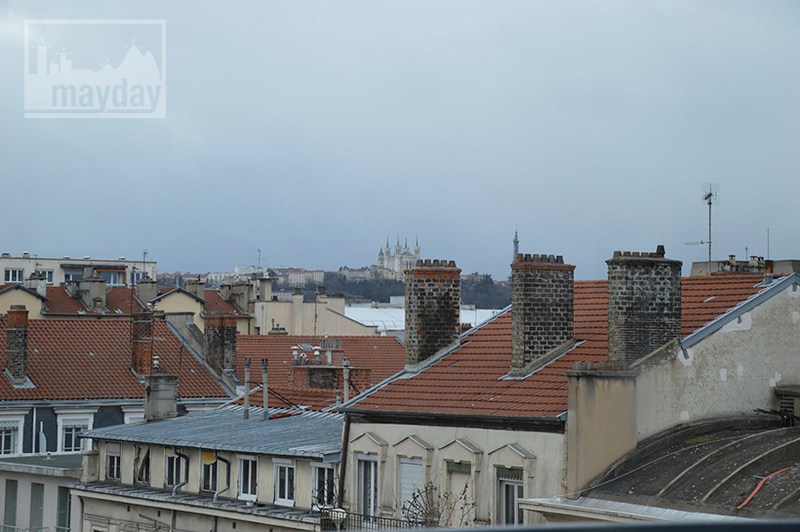 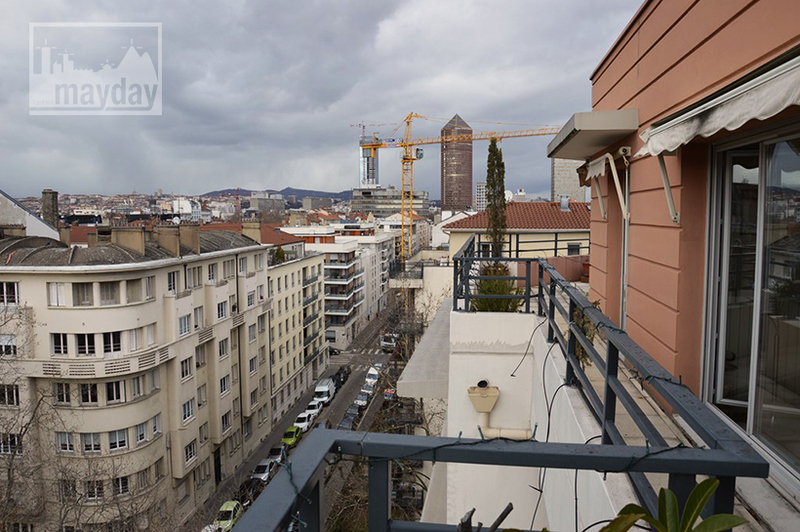 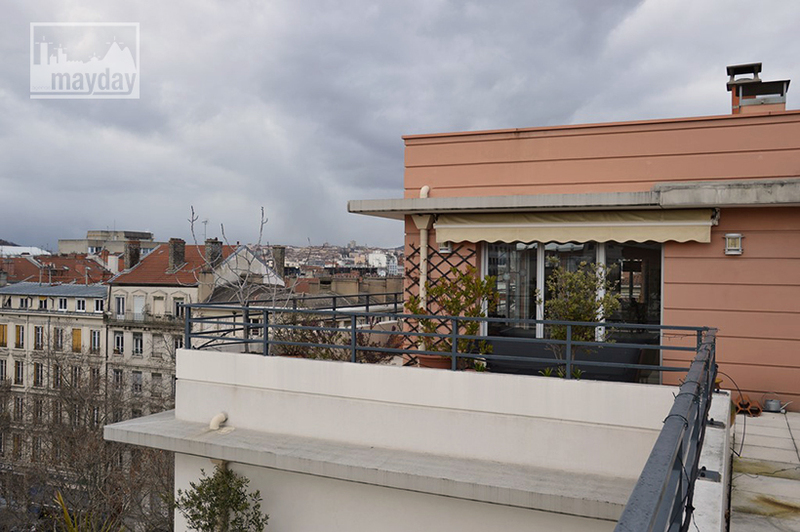 Rooftop apartment with a view over Lyon (rav0019) | Agence Mayday, scouting agency | Best location for your project concerning : feature films, TV, commercials, promos, photo shoot & events. 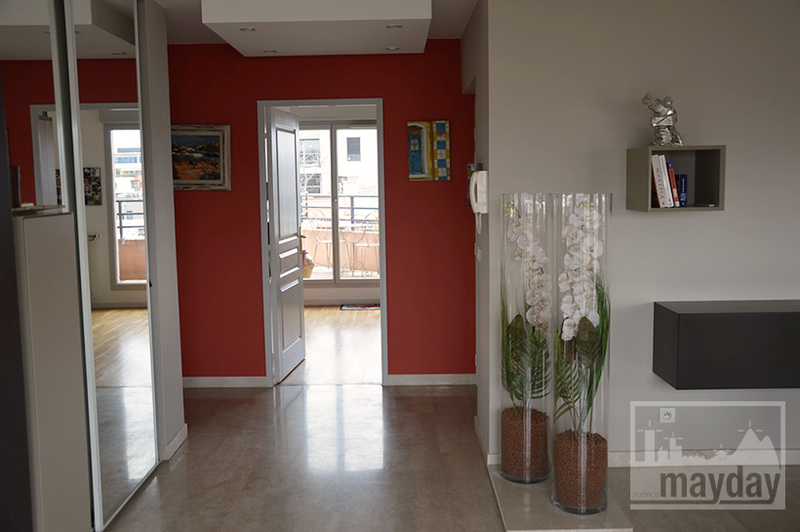 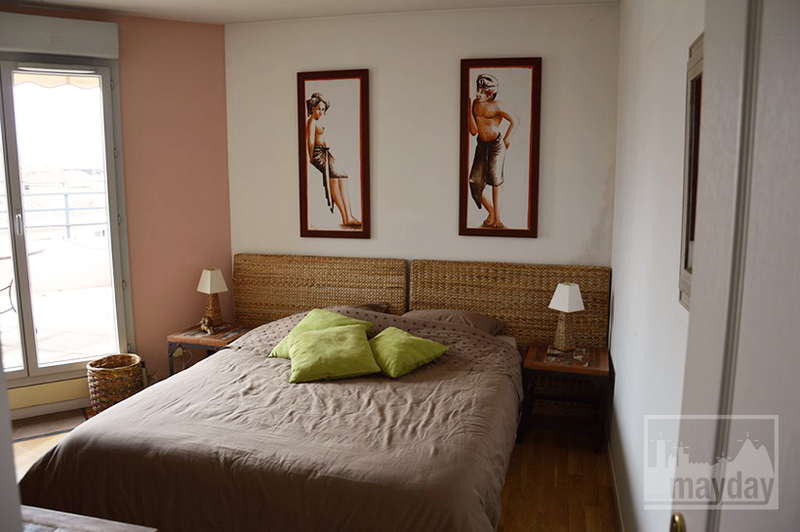 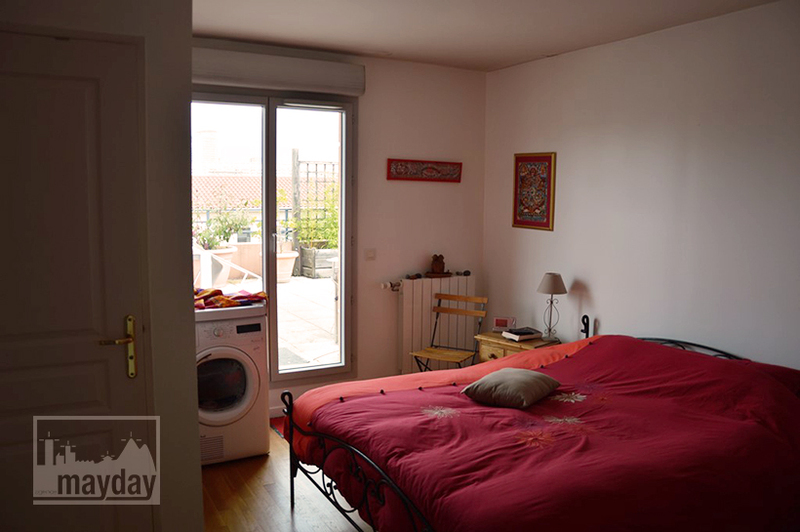 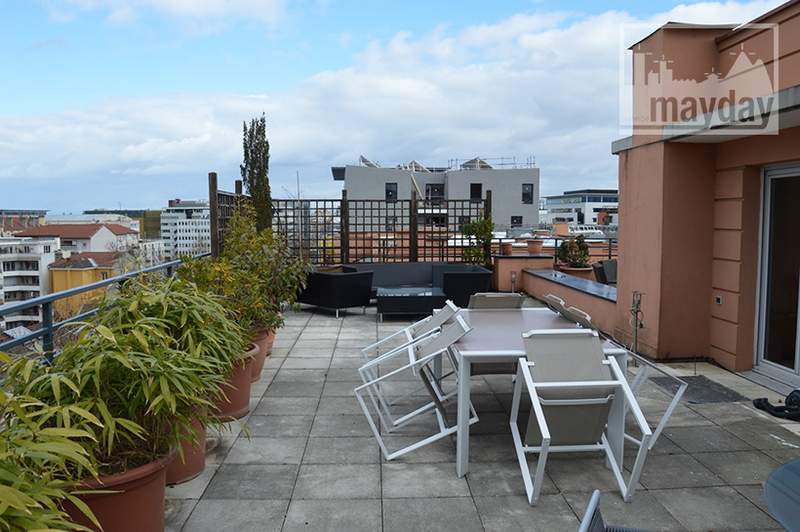 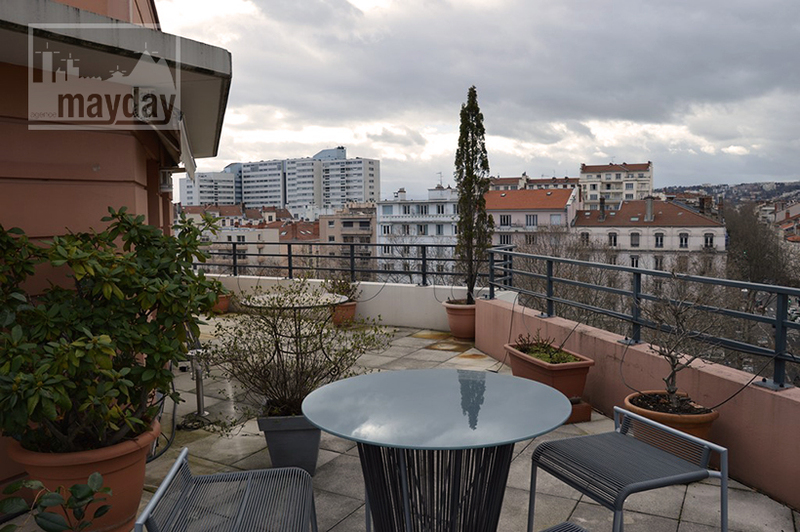 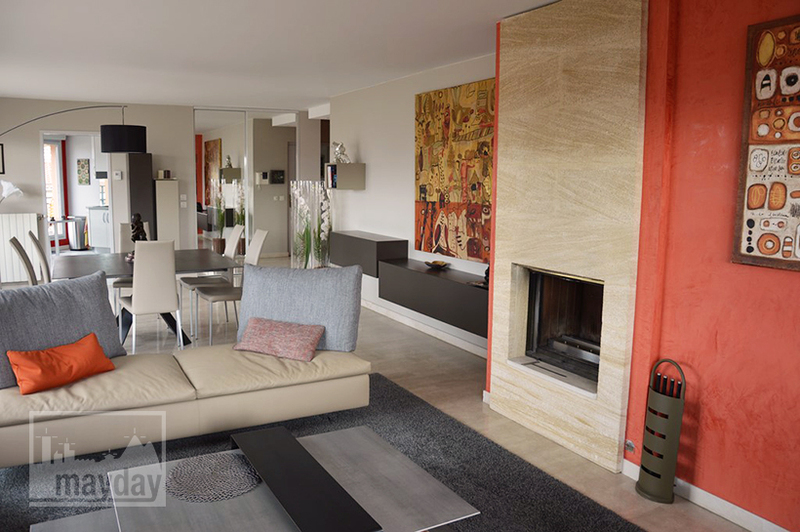 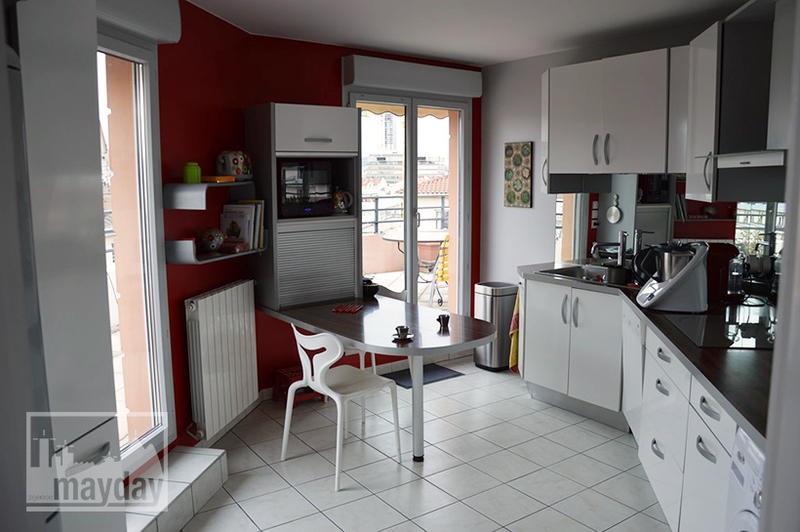 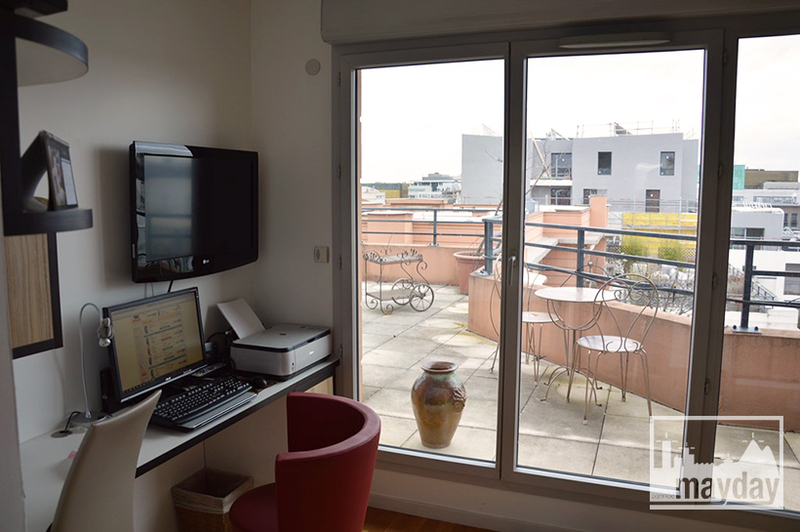 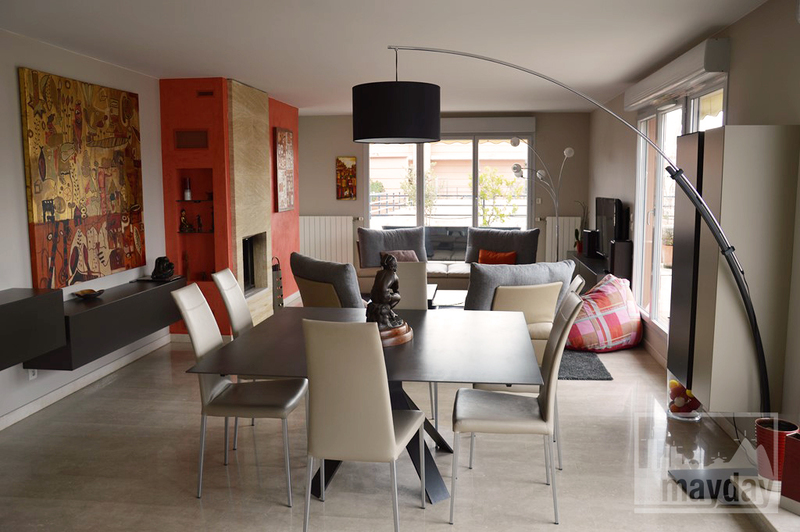 120 square meters rooftop apartment located in the Lyon’s Pardieu district. 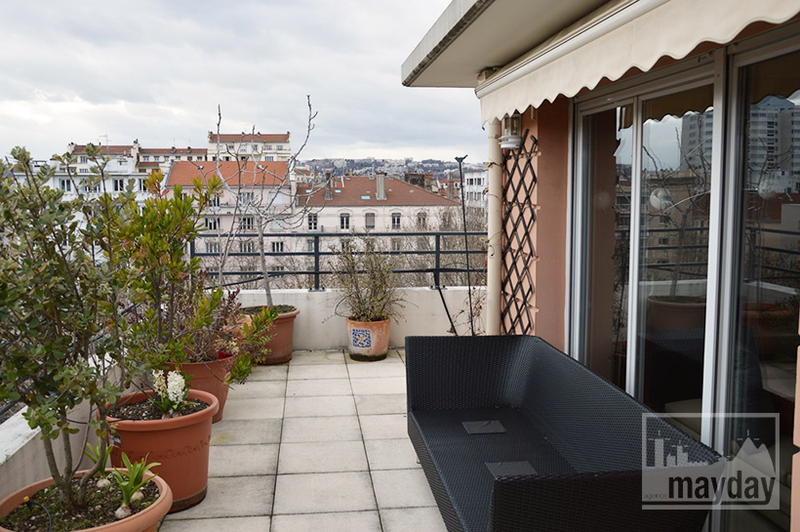 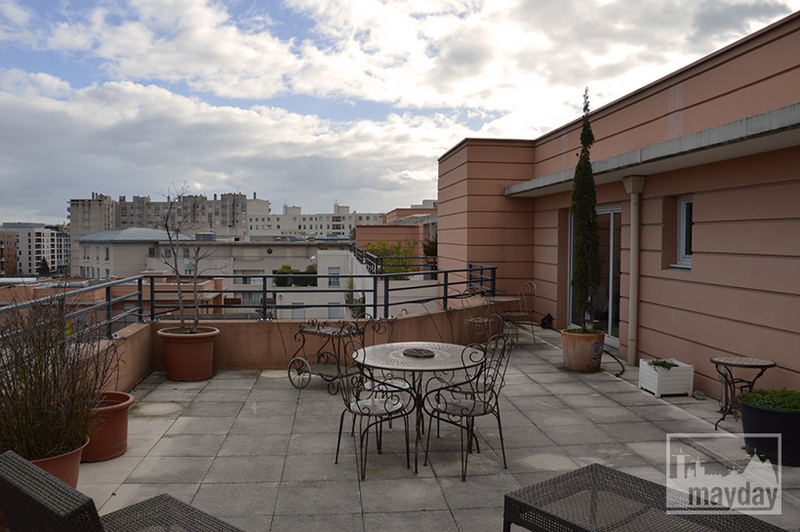 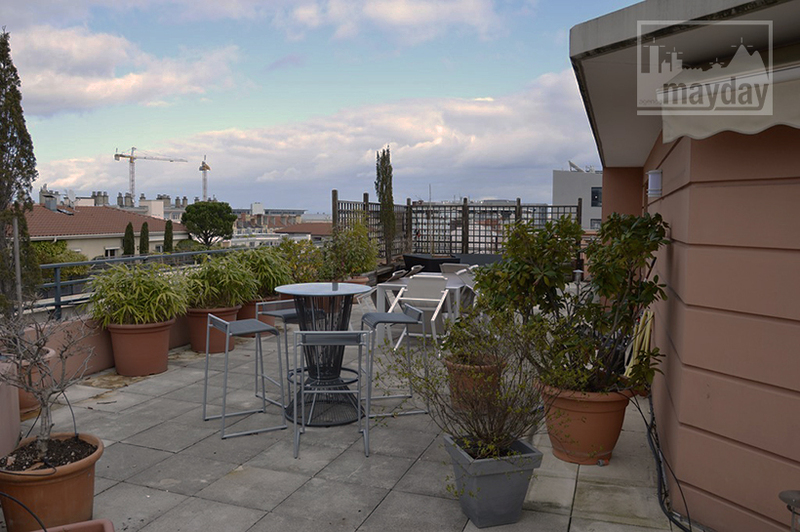 The roof terrace totals 280 square meters with an incredible view over Lyon.